3D printing, or additive manufacturing, is the process of turning a 2D digital image into a 3D object through printing successive layers of materials until an entire item is created. Initial images are created in design software programmes before being realised through 3D printing. The advent of consumer 3D printing has the potential to revolutionise its use as a technology, but also opens up a whole host of intellectual property (IP) debates. The IP laws in the UK were created long before 3D printing, or any of its associated technologies came about, which means that legislation often lags behind the issues being faced by UK consumers and businesses. 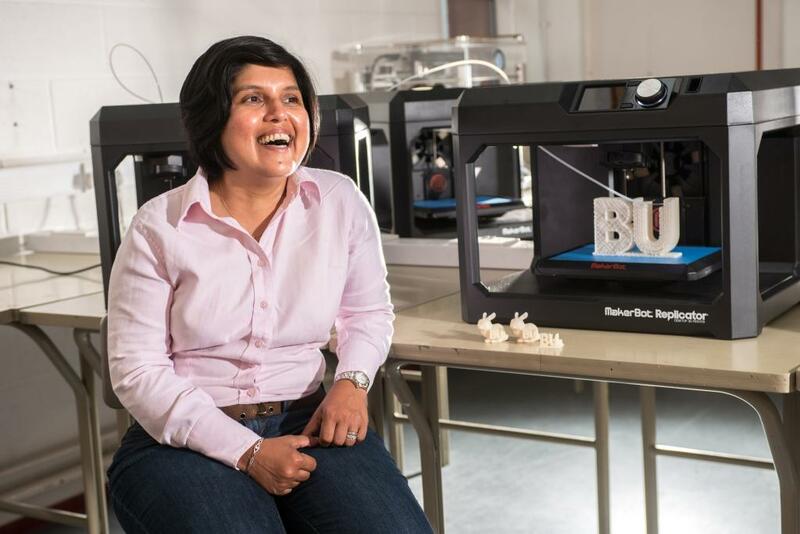 It leads to a number of grey areas, many of which Dr Mendis has tackled in her recent research for the UK Intellectual Property Office, in collaboration with Econolyst, the leading 3D printing and additive manufacturing company in the UK.